Happy Friday, friends! It’s the weekend before Christmas and we all have a lot to do. So here’s the lighting round of H54F! 2. My Christmas gift wrapping is almost done. Yes! 3. 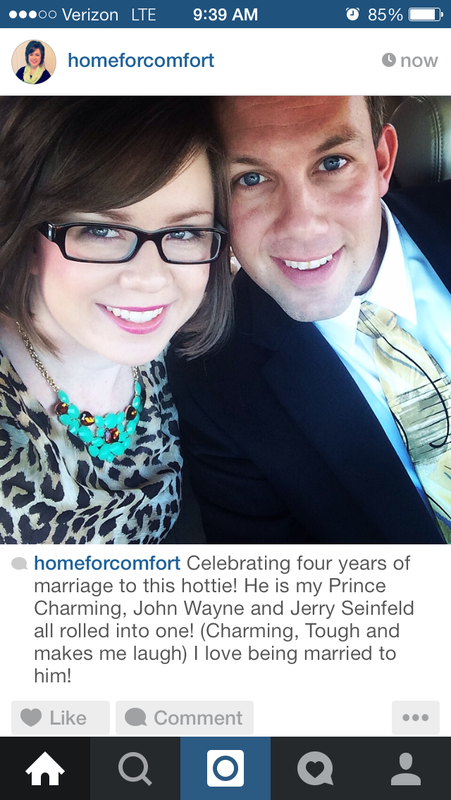 We celebrated 4 years of marriage this week. Married life is awesome. 4. I was thrilled to reconnect with an old friend from middle school! She blogs over at His Girl Friday…you won’t want to miss her great ideas on mothering, marriage and frugal living! 5. I know I shared this last year, but it must be shared again. You’ll never listen to the song the same way. Ha! Wrapping almost done? High five! That’s awesome! I still can’t believe Christmas is just around the corner. Hope you had a fabulous weekend, Whitney! I know…I’m in denial that it will all be over by the weekend. Sniff sniff! Aw, thanks for the link up Whit! I was super excited to reconnect with you too :-). Isn’t it funny we are both bloggers now? Who knew God would continue to lead us in such similar directions?! And happy anniversary! Marriage is the best :-). 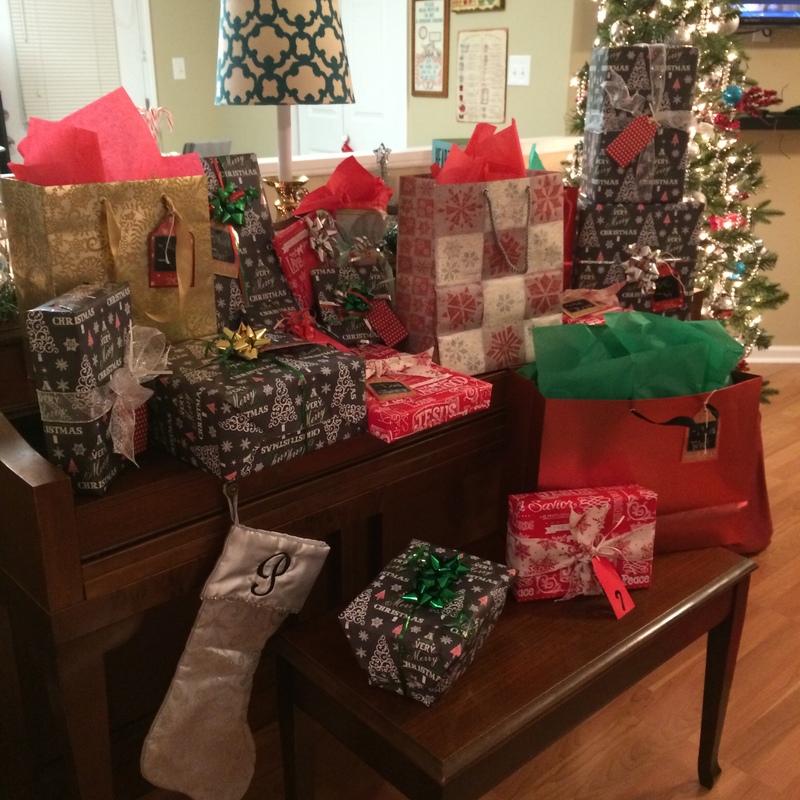 YAY — to all the presents being wrapped! Congrats on four years! P.S. I’m giving away a Hamilton Beach Stack and Snap Food Processor on the blog. Hope you join in the fun! Thanks for stopping by the blog! Merry Christmas, Tiara! And that video? I’m dying! Definitely going to have to share! Have a great weekend! Thanks for stopping by, Caitlin! I’m glad you enjoyed the video! 🙂 Merry Christmas!